We talk a lot on this show about starting side projects and working on bringing your ideas to life, but what happens when the passion dies and you find yourself not wanting to work on a project anymore? 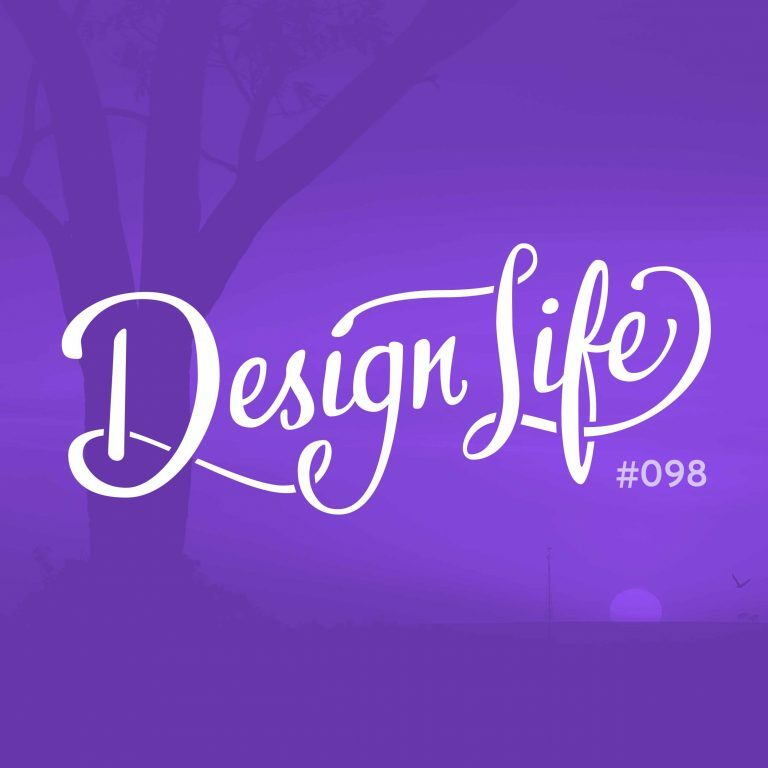 In this episode we discuss our reasons for sunsetting side projects and share ways for you to figure out if you should put an idea on hold. The end of a side project might not be a conscious decision, it might just trail off until one day you realise you haven’t thought about it in months. And it’s totally okay for projects to come to a natural end like this. Sometimes if you’re feeling a lack of passion it might not be that the side project needs to end, but that it needs to evolve into something else to better align with your goals and interests. Try to see if there’s a way you can switch things up like this before you give up on it. You should set goals for your side projects so that you’ll know when the project has achieved it’s purpose. Don’t waste time on side projects you’re not enjoying the journey of. You won’t love them all the time, but if the lack of passion is sustained over time it might be time to reconsider why you’re working on it.